Party trends. Real estate. Health care. Education. Yogurt bars. Natalie Boike (’05 journalism & mass comm) has written about them all. As an editor for Mpls. 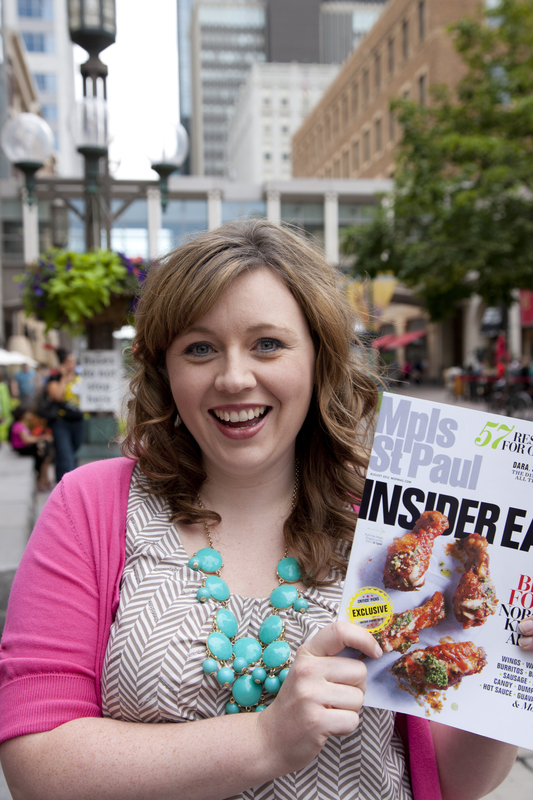 St.Paul Magazine, she’s kept her finger on the pulse of the Twin Cities. Natalie grew up in Clarion, Iowa, and attended Iowa State as a Hixson Scholar. Following graduation she worked in the newspaper industry for three years. She went to work for IBM Magazine’s “Mainframe” edition before landing her job at Mpls. St. Paul. Her next challenge will be working as associate managing editor for Pillsbury.com, editing, curating, and “creating a voice” for the company’s daily e-newsletter. Natalie lives with her husband, software architect David Boike (’04 electrical engineering), and their 9-month-old daughter, Elisabeth Ames (we love this name! ), in the Twin Cities.